Our Vision is to become one of the most successful grassroots explorers of the 21st century through the sustained implementation of sound scientific principles and systematic proven exploration techniques. 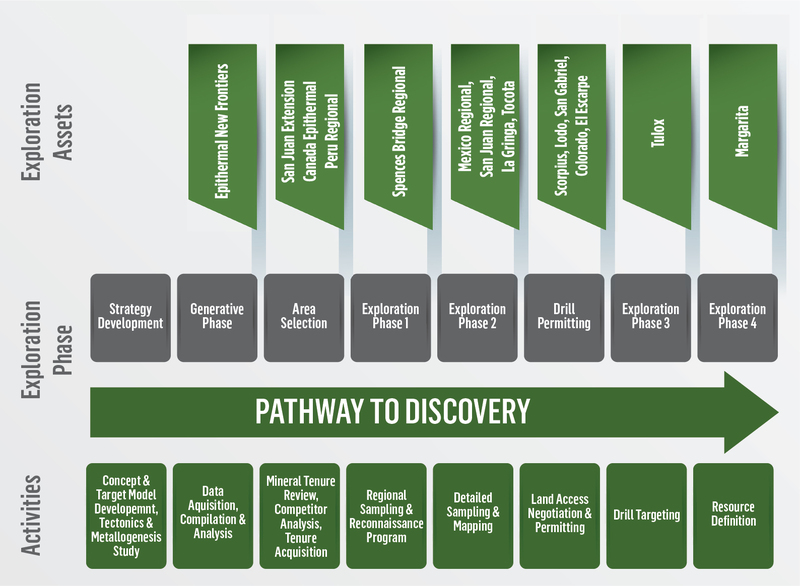 Sable Resources employs a phased exploration methodology that helps ensure that new discoveries are utilized to their full potential. Click each section to expand and read more. 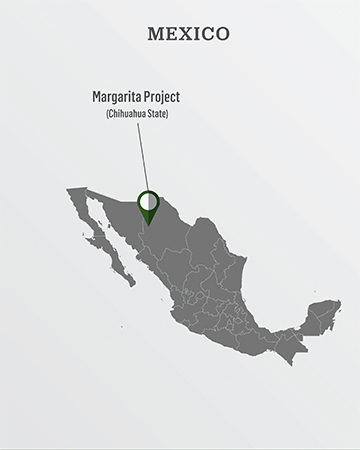 Acquired as part of Sable Resources Upper Level Epithermal Strategy the Margarita project is located on a claim totally encompassed by Sunshine Silvers’ claims associated with their 95Moz Los Gatos discovery. Sable has signed an option agreement to obtain 100% of the project. 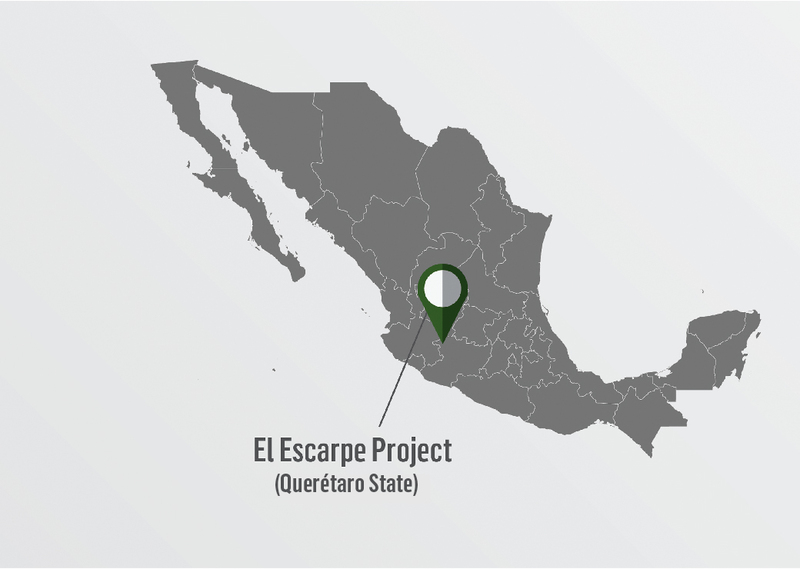 The initial sampling confirms the validity of the first target in the Mexico Upper Level epithermal strategy with 3/4 of samples in the 100-900g/t Ag range. 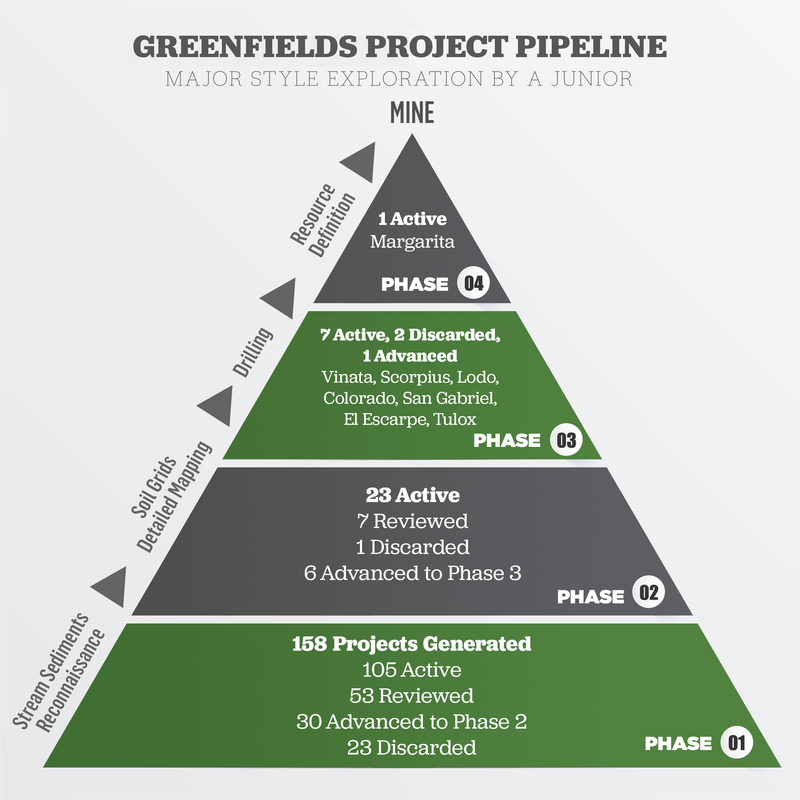 The project is drill ready, with permitting underway. The Vinata project is an advanced project generated by BlueJoint Resources as part of their extensive greenfields exploration program from 2012-2015. The silica textures observed and geochemical signature of low anomalies of Au, strongly anomalous As, Sb, Hg and Ba, and low Ag, Cu, Pb and Zn are characteristic of the upper levels of an epithermal system. Sable has 100% rights to the project. 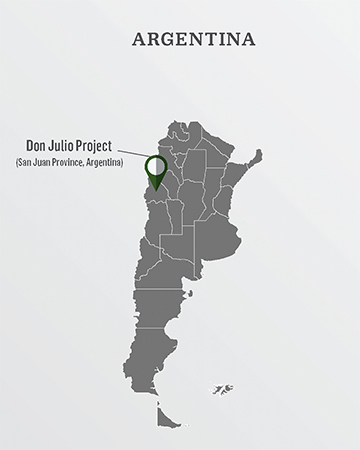 The Don Julio Au (Cu) project is situated on the eastern margin of the Cordillera Principal of Chile and Argentina and may represent the southern extension of the well-endowed El Indio-Pascua mineral belt. 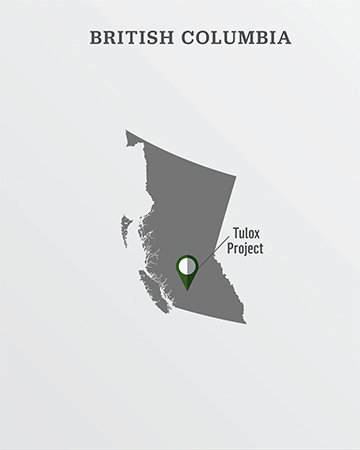 The Tulox project lies within the prolific Upper Triassic Quesnel terrane and is underlain by Nicola Group mafic volcanic rocks intruded by Upper Triassic-Lower Jurassic aged intrusions. Mineralisation occurs along the contact of the intrusives and is interpreted to be of Intrusion Related type (IRGS). Please use the form below to submit your project to us for consideration. Please address your submission to Terence Harbort, VP Corporate Development.